Click here to watch our Demonstration Video! NEW!! 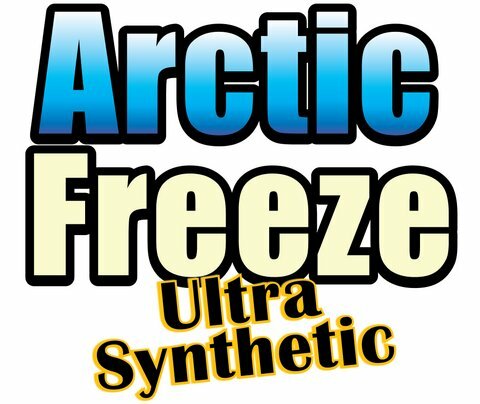 See Arctic Freeze in use on AutoTrader!! Click here to see our SUMMER Special Price Offer!! 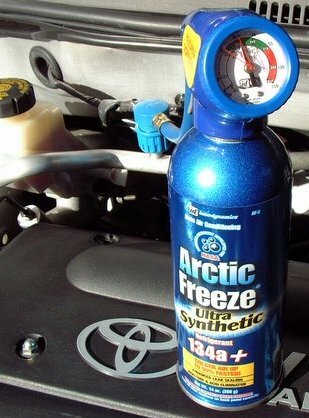 Arctic Freeze - The DIY Quickest and Cheapest way to Top-Up your Car's Air-Conditioning Gas! 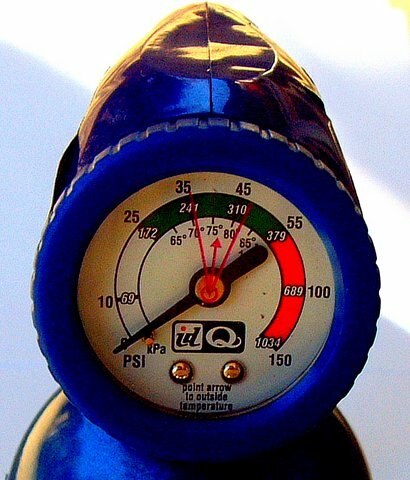 Topping-up your car's air-con: is as simple as 1-2-3! All you Need to Keep Your Cool on the Road! Click Here: To read our How-To Instructions! Click Here: Read our Product Brochure! Read the article about ARCTIC FREEZE on IOL!! !